Robert has over 20 years of general management experience including large publicly traded companies where he had profit and loss (P&L) responsibility for billion dollar operating divisions. Robert was also Senior Vice President of Marketing and Strategy at Cigna Healthcare. In addition, Robert has been a Founder and/or CEO of three start-ups, most recently as the CEO of Idle Free Systems, which was sold to Phillips & Temro Industries, a portfolio company of The Audax Group, in 2014. Mike is a CPA and has over 20 years of financial and operational experience in both public accounting and private equity backed companies. Mike’s experience includes leadership in multiple start-up companies and managing the Finance department of a large multi-national manufacturer. Most recently, Mike was the CFO of Idle Free Systems where he was instrumental in establishing the infrastructure that enabled the company to scale efficiently and effectively. 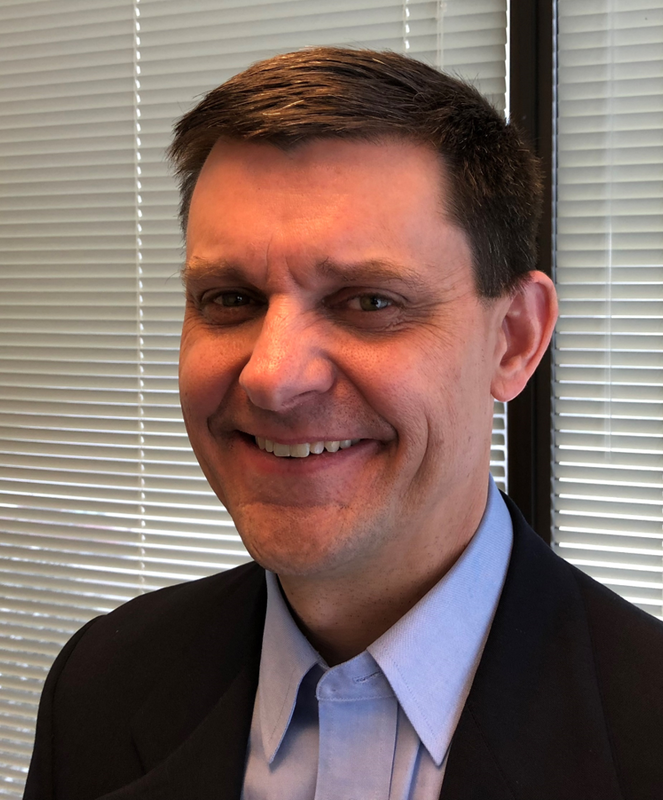 Jeff has over 20 years of experience both as a software engineer and in engineering management, including positions at Boeing, Reuters, and Object Computing. He has previously held leadership positions for both the data collection and analytics platforms for Reuters America. Since joining Health eFilings in 2015, Jeff has had an important role in refining the core architecture, allowing the company to scale its operations rapidly. Ben spent almost 10 years at Epic Systems Corporation primarily developing platforms involving population health and scalability. He was the original developer and architect of Epic’s Analytics platform, a business intelligence solution used by almost every major healthcare organization in the U.S. today. Based on that success, he was asked to help define the international standards for electronic health records. Ben also serves in a policy advisory role to Medicare and the Office of the National Coordinator (ONC) on Health IT.